PROMINENT COMMERCIAL CORNER in a fast growing area!! 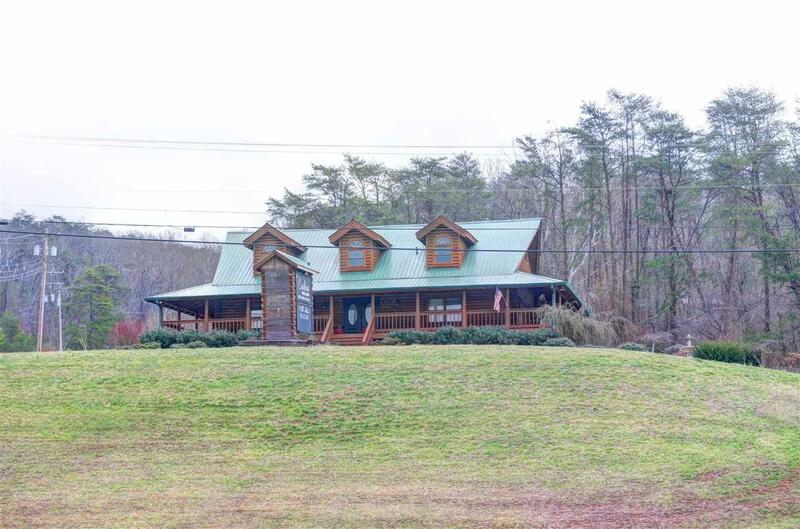 This cabin sits on 1.38 acres and offers retail space and a private office, which has been used for log cabin sales, hunting and fishing store, church and even an event venue!! The lower floor has a 2 bedroom apartment with private entrance, for additional income or your own private home! 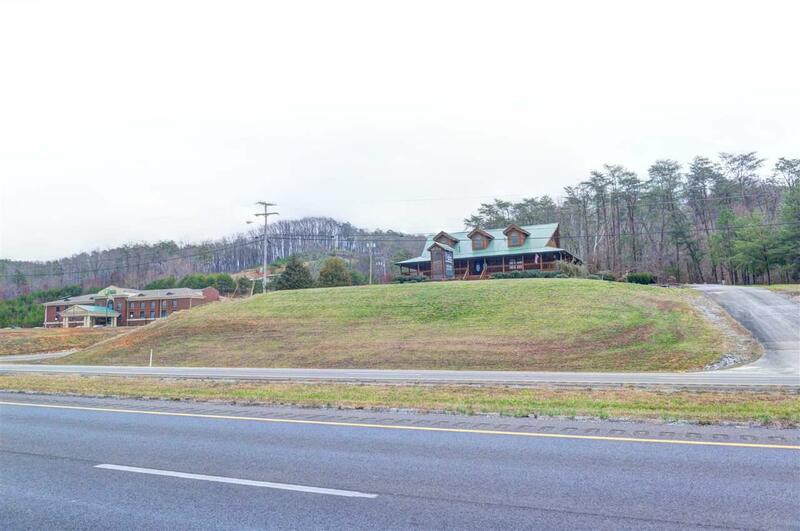 Located across from the Holiday Inn and super convenient to Chattanooga at the south end of the county!! 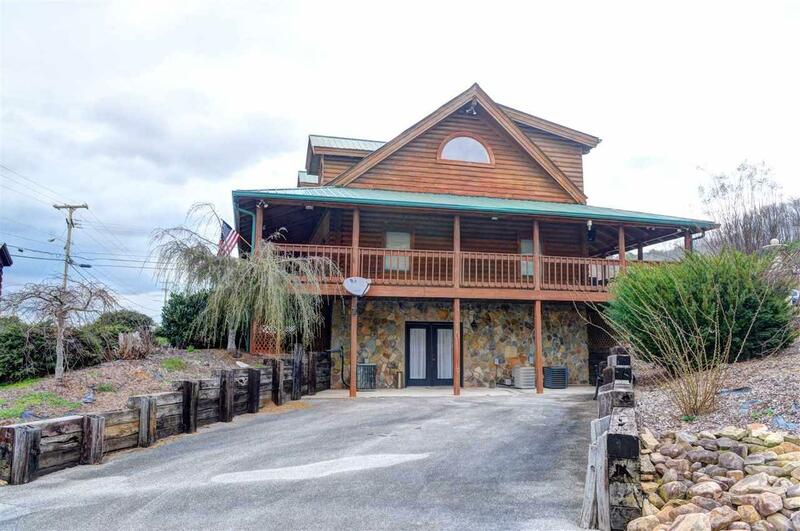 Listing provided courtesy of Teresa Congioloso of Coldwell Banker Pryor Realty. © 2019 Chattanooga Association of REALTORS®. INFORMATION DEEMED RELIABLE BUT NOT GUARANTEED. 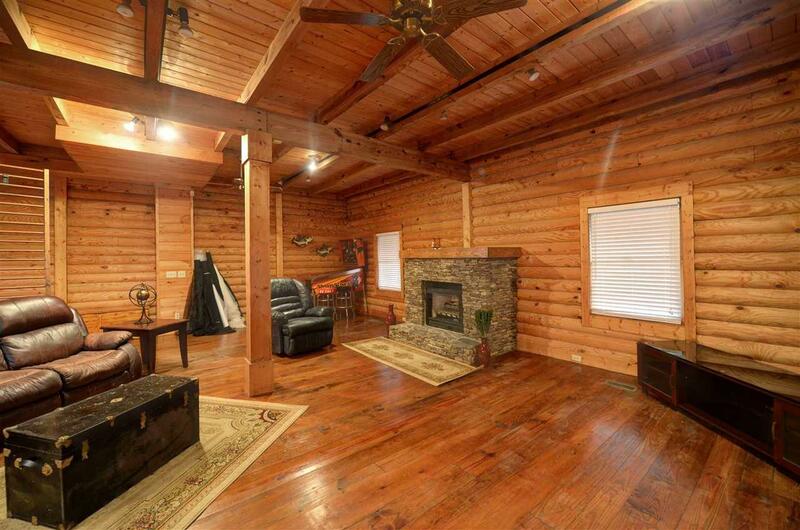 The site does not contain all listings available through the MLS. The Jooma Team does not display the entire MLS of Chattanooga, Inc. database on this website. The listings of some real estate brokerage firms have been excluded. IDX information is provided exclusively for consumers' personal, non-commercial use and may not be used for any purpose other than to identify prospective properties consumers may be interested in purchasing. Data is deemed reliable but is not guaranteed accurate by the MLS or The Jooma Team. This site was last updated on 2019-04-21T12:08:39.12.